LG Electronics has quietly added one of the most advanced AMD FreeSync-supporting displays announced to date into its product lineup. The monitor combines AMD’s variable refresh rate technology with ultra-high-definition 4K resolution, a combination not available previously. The display is about to become available in Australia. 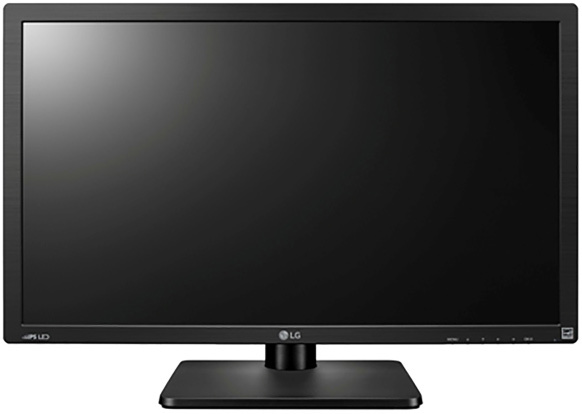 The LG 27MU67 monitor is based on a 27” IPS panel with 3840*2160 resolution that features sRGB 99% coverage as well as 10-bit colour. The monitor has two HDMI, one DisplayPort and one mini DisplayPort inputs. 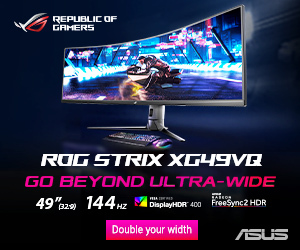 Actual refresh rate of the product is unknown, but do not expect it to be higher than 60Hz, like on the vast majority of ultra HD monitors, notes TechReport. 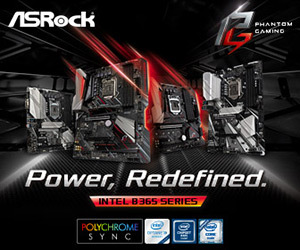 AMD’s FreeSync technology, which dynamically synchronizes refresh rates of displays with the frame rate of AMD Radeon graphics adapters to reduce input latency and improve visual quality, is a feature demanded primarily by gamers. As a result, the LG 27MU67 is positioned as a “serious kit for serious gamers” and comes with appropriate enhancements, such as game mode and black stabilizer. It is unclear why LG Electronics has not yet announced its 27MU67 officially. 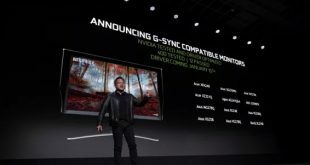 There are virtually no 4K AMD FreeSync-supported displays in the market today and the device has all chances to become popular among gamers. 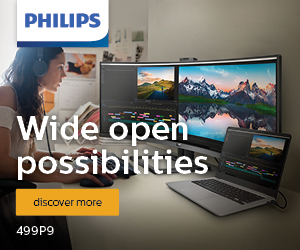 The display costs AUD799, which is approximately £399, $613 or €563, in line with many other large IPS monitors. Actual prices in the U.S., the U.K. and Europe are unknown. LG did not comment on the news-story. KitGuru Says: While the LG 27MU67 does not feature extreme refresh-rate demanded by many gamers today, it still seems to be a nice solution for gaming. The display has 4K UHD resolution, an IPS panel, AMD FreeSync support and it is not very expensive. Definitely a product to consider!